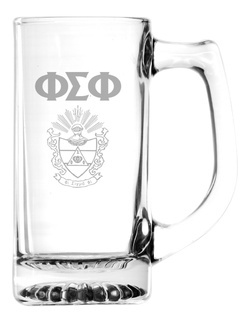 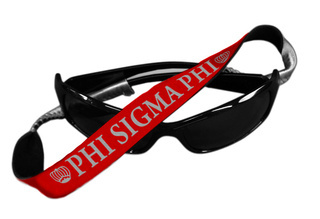 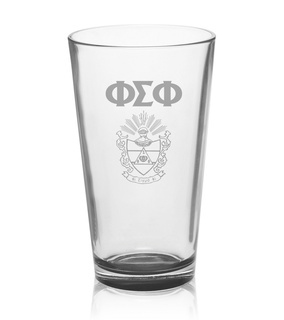 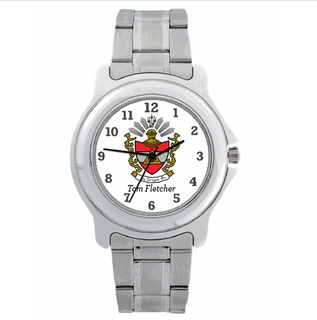 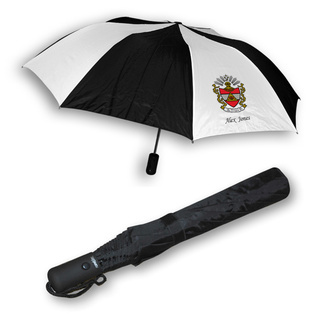 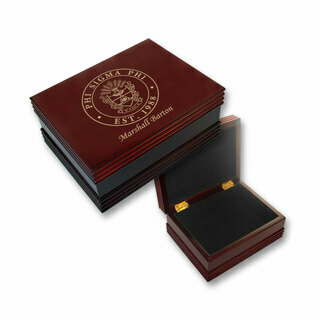 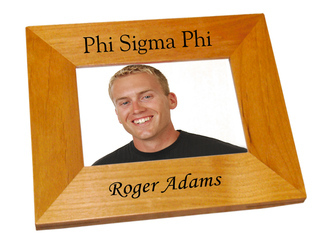 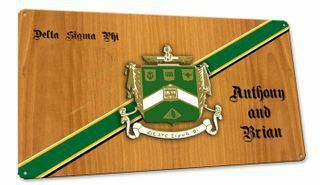 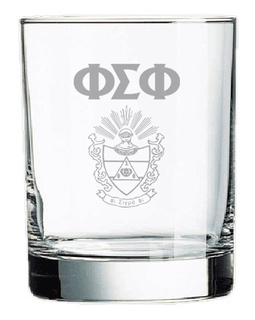 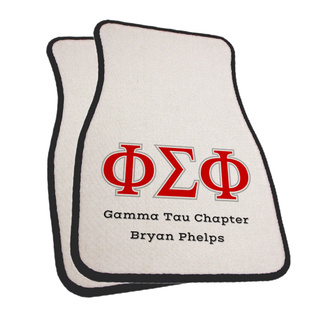 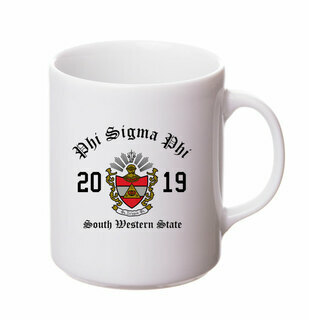 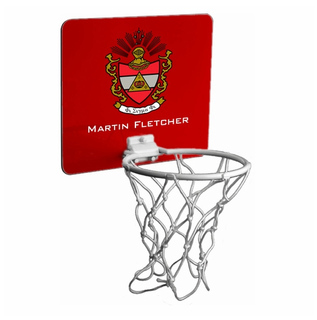 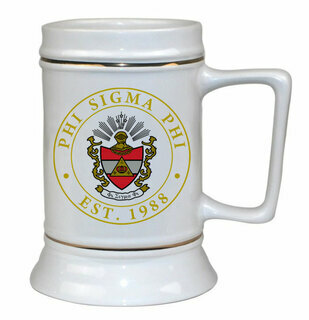 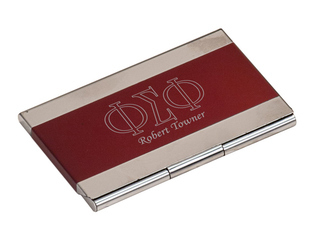 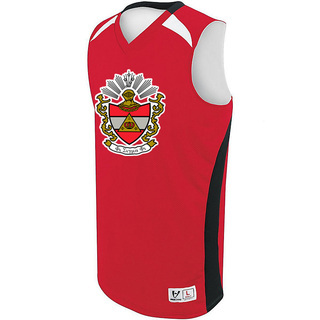 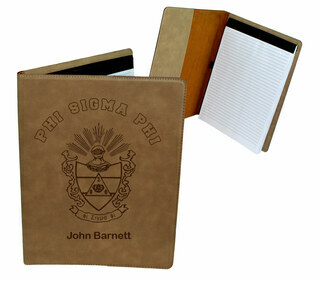 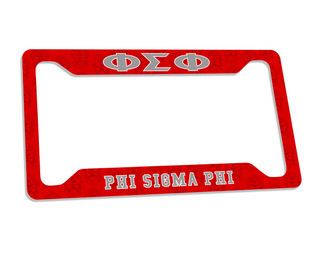 If you�re a proud brother of the Phi Sigma Phi Fraternity, you need not look any further for high quality Phi Sigma Phi paraphernalia. 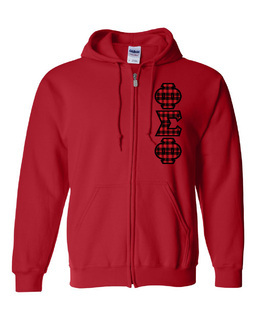 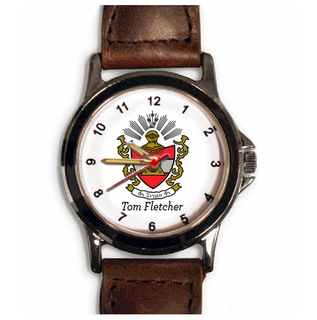 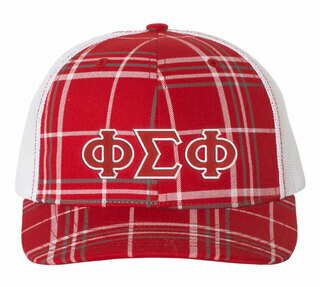 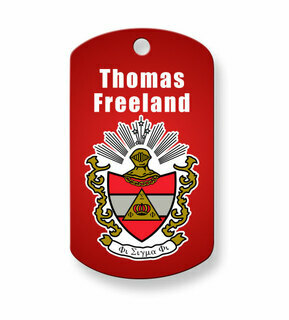 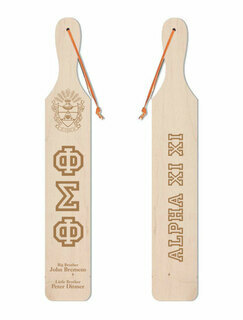 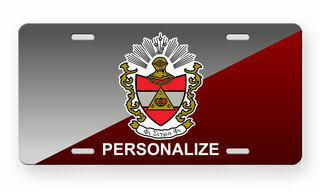 GreekGear.com is the largest online seller of paraphernalia for fraternities! 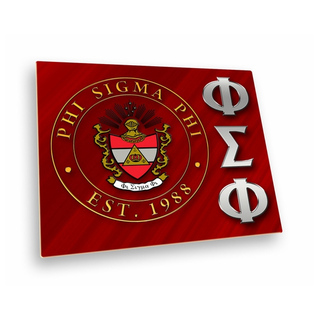 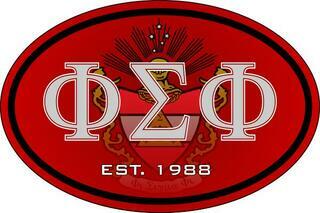 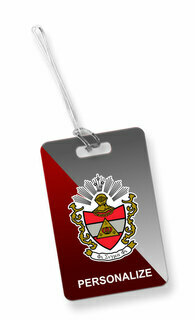 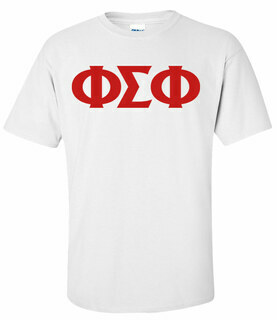 Phi Sigma Phi Fraternity was founded on July 30, 1988 in South Bend, Indiana with the emphasis on Service & Support. 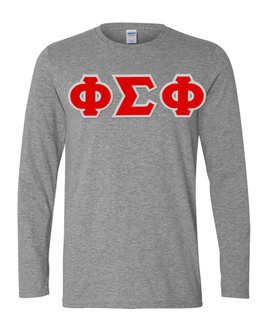 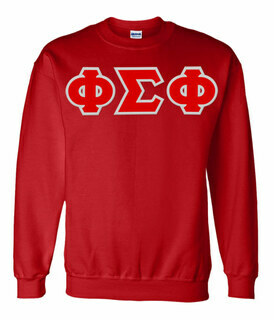 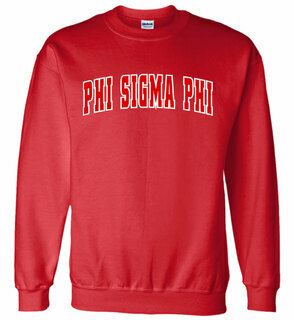 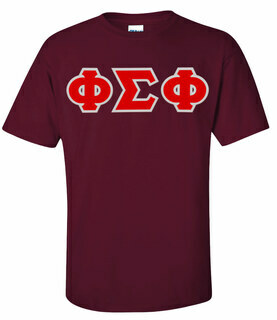 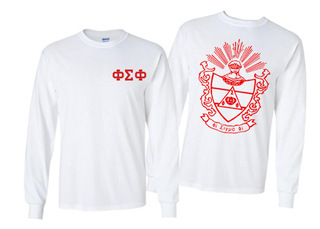 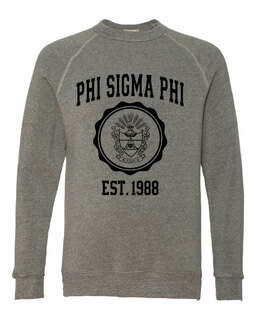 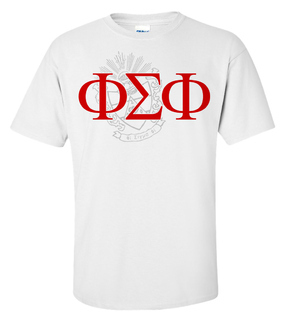 Phi Sigma Phi World Famous Crest - Shield Long Sleeve T-shirts- $19.95! 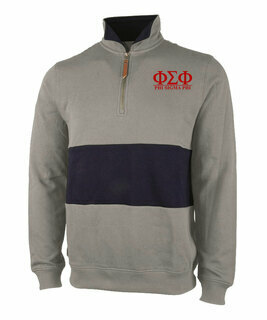 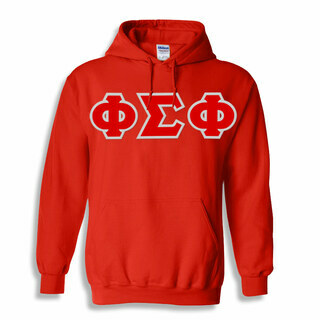 Phi Sigma Phi Heavy Full-Zip Hooded Sweatshirt - 3" Letters!